The development of leadership skills is one of the most important aspects of every student’s education. 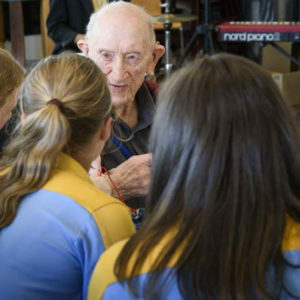 At Bacchus Marsh Grammar we are driven by the belief in “Leading as Service”. That true leadership comes from a desire to serve and assist others and the environments and settings in which they work and live. The service focused leader puts the needs of others first and helps others achieve their goals and do their best. 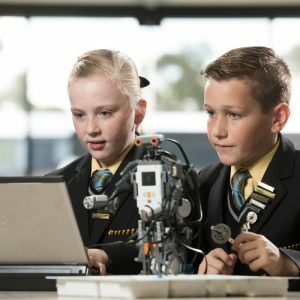 We are proud of the range of opportunities at our School for students to develop and practice their leadership skills through participating in activities and refining existing skills. Our leadership programs start in the early years of Middle School and reinforced with a series of graded opportunities in higher year levels. 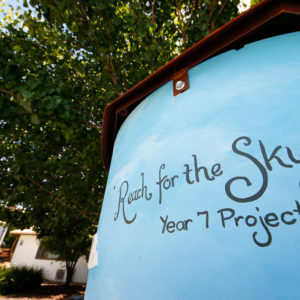 They are a particular focus of the Middle School Program at Staughton Vale and our Year 9 and 10 Program. 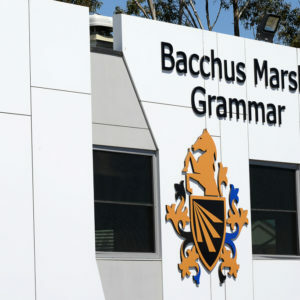 At years 9 and 10, students work to gain the coveted Bacchus Marsh Grammar Gold Leadership Certificate. The award recognises the completion of a range of activities that assist students to develop as individuals and also acknowledges the time and effort spent working with and assisting others. 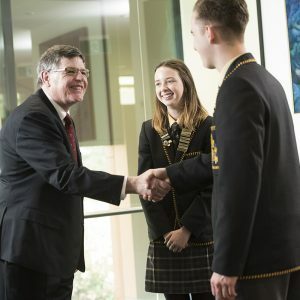 In their senior years, students have the capacity to take on substantial leadership challenges to help contribute to the growth and development of the School and community. This level of involvement is considered to be their most highly valued contribution during their time at school.